Donna was nominated by her peers and selected because of her guidance and assistance to the Cape Girardeau Veterans Home. 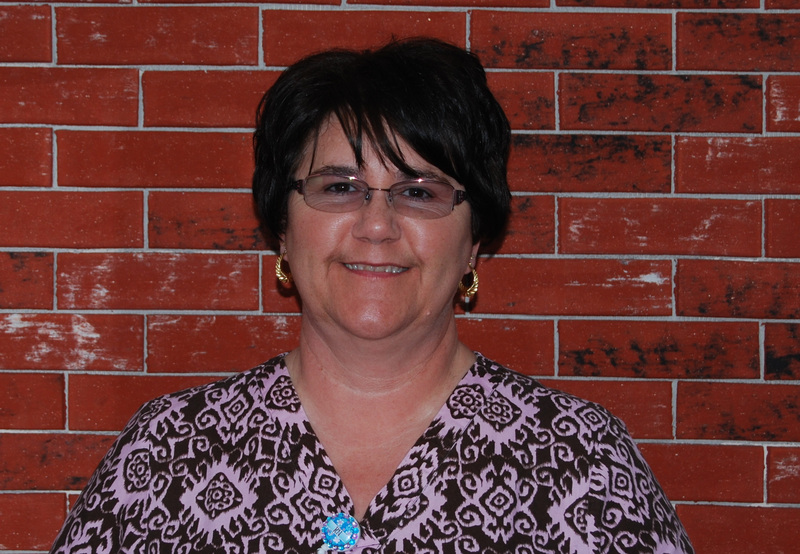 When the Accountant II position at Cape Girardeau was vacated, Donna provided advice and guidance to the Assistant Administrator in several areas of the Accounting program. With her help, payment from VA, individual families and Veterans, and the generalized banking for the Veterans was able to continue. 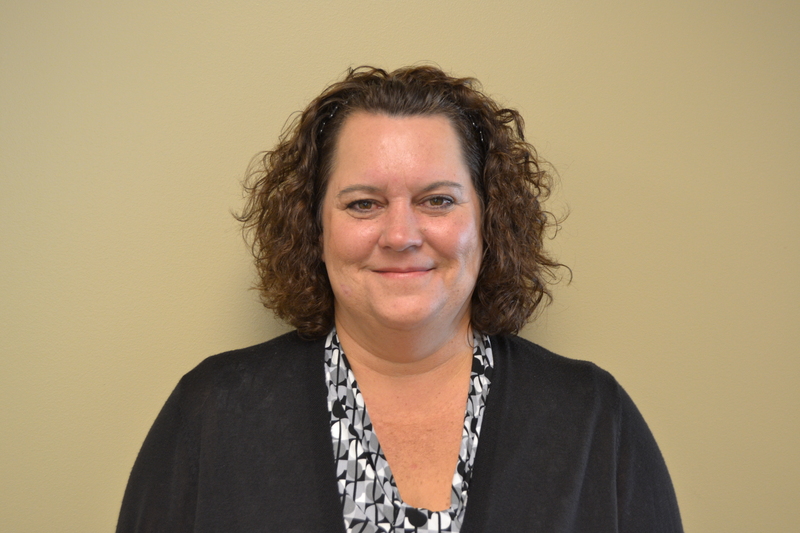 Donna was able to provide the assistance necessary for the Missouri Veterans Home - Cape Girardeau to continue to operate as normal as possible during the accounting vacancy. 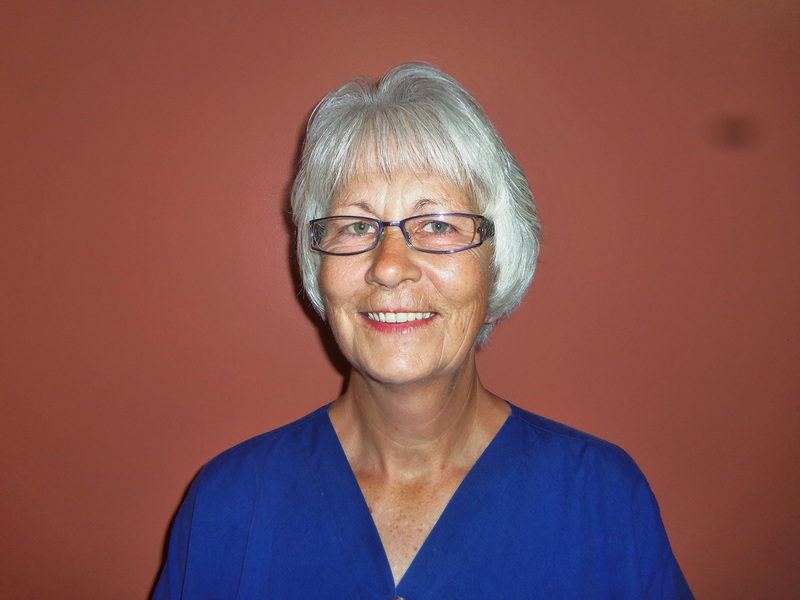 Donna has a wealth of knowledge in the accounting position and was always receptive to the help that was needed. She is always willing to go the extra mile to help with families in their time of need and often takes the extra time that families need to understand the processes and advise them when asked. In additional to all the help that she gives the families and Veterans she is equally helpful to the staff. Her personality is fun and outgoing - just the type of co-worker you really want to be around. Donna will be honored January 28, 2015 at a 10 am ceremony at the Missouri Veterans Home – Mt. Vernon, in Mt. Vernon, Missouri. 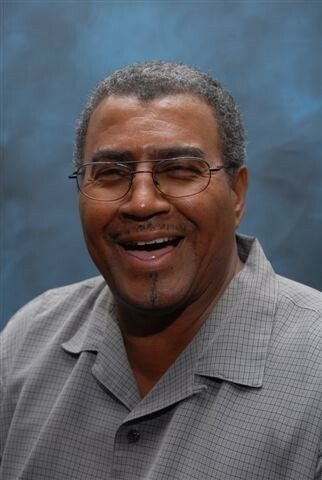 Lloyd was nominated by his peers and selected because of the extra work he put into preparing the Cameron Veterans Home for the holiday season and his willingness to always lend a hand to benefit the quality of life for our Veterans. 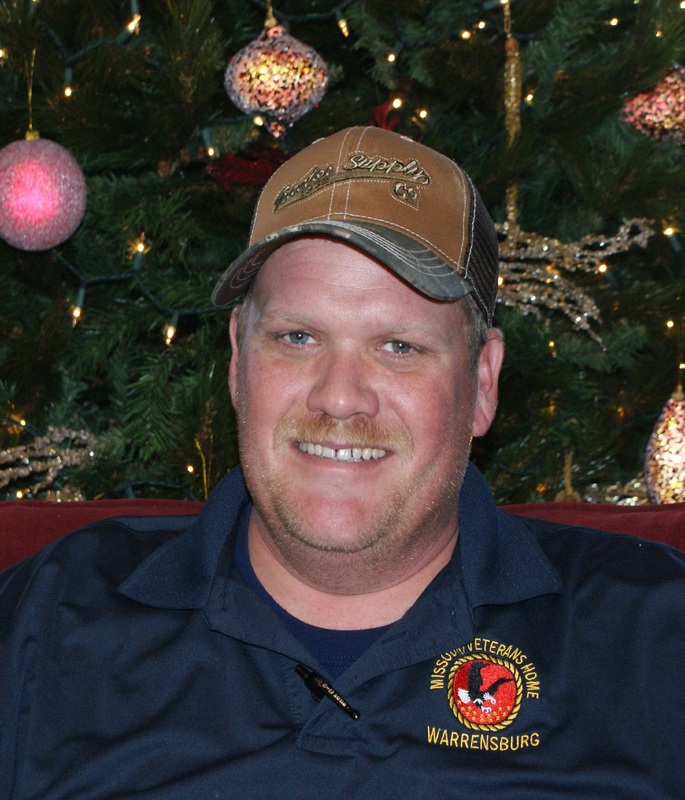 Lloyd was instrumental helping the home and the Veterans prepare for the holiday season. He was always willing to help out during special events and work extra hours. When the Cameron home was planning the first annual Santa Claus event, Lloyd participated in all of the planning stages and stayed the night of the event to make sure everything ran smoothly, moving pianos for the Dover's Point Christmas Party, so that each side of the community could have live music. Lloyd has also taken on the role of director of the Singing Veterans Choir. He practices with them every Wednesday morning and travels with them for their performances, including evenings and weekends. The Veterans truly appreciate his dedication to their choir. While employed with the Missouri Veterans Commission, Lloyd has day after day exemplified true dedication to the Commission's Mission Statement of honoring and serving our Veterans. He is a true role model for all Commission staff. Lloyd will be honored February 9, 2015 at a 1 pm ceremony at the Missouri Veterans Home – Cameron, in Cameron, Missouri. Medena was nominated byher peers and selected for going above and beyond in caring for Veterans. Medena always has a smile on her face. She is a great role model for nursing staff including supervisors. She not only covered her own neighborhood, but her, "sister neighborhood" when the Highland Park Unit Manager had an extended and unanticipated leave of absence. Medena manages many projects at the same time effortlessly. Medena is excellent with training, motivating and guiding staff. She is always a person you can go to for guidance. You can tell that Medena loves what she does because it shows in the care she gives to the Veterans and employees. While employed with the Missouri Veterans Commission, Medena has day after day exemplified true dedication to the Commission's Mission Statement of honoring and serving our Veterans. She is a true role model for all Commission staff. Medena will be honored March 20, 2015 at a 9:30 am ceremony at the Missouri Veterans Home – Warrensburg, in Warrensburg, Missouri. Sue was nominated by her peers and selected because of her excellent leadership, initiative and nursing judgement during a potential crisis. In December 2014, Sue realized the potential severe outcome of a gastro-intestinal virus that had already started to present itself. She worked with the facility medical director and began a very aggressive intervention plan for all staff to watch for initial signs and symptoms of the illness. The aggressive and diligent effort on her part helped to minimize the number of residents infected by the virus. Sue exhibited excellent leadership, initiative and nursing judgement during this potential crisis. Her understanding and delivery of sound nursing processes is an outstanding model for every nurse in the facility. Her actions and advocacy for the Veterans in her care is a shining example of her daily commitment to the Veterans, her staff and the nursing profession. While employed with the Missouri Veterans Commission, Sue has day after day exemplified true dedication to the Commission's Mission Statement of honoring and serving our Veterans. She is a true role model for all Commission staff. Sue will be honored April 17, 2015 at a 10:00 am ceremony at the Missouri Veterans Home – Mexico, in Mexico, Missouri. Bill was nominated by his peers and selected because of his devotion to all Veterans and their dependents. One recent example is when an elderly widow came into file a survivor benefits claim. After Bill had filed the claim, the widow came in one day to tell him she didn't know how she was going to survive, because she didn't have any money. Bill proceeded to contact Army Emergency Relief and Army Community Services and obtained the necessary paperwork for the widow to complete for an emergency loan until her VA money and Survivor Benefits money came in. An appointment was then made for the widow to come into Bill's office to complete the loan documents. Bill helped her complete it and then he accompanied her to the office to submit the paperwork for her loan. While employed with the Missouri Veterans Commission, Bill has day after day exemplified true dedication to the Commission's Mission Statement of honoring and serving our Veterans. He is a true role model for all Commission staff. Bill will be honored May 19, 2015 at an 11:00 am ceremony held in St. Robert, Missouri. Josephine was nominated by her peers and selected because she is genuinely concerned about the Veterans in her care, coming to work every day, dedicated to the Veterans she serves. When the facility was put on high alert for fall risks, Josephine came up with games to keep Veterans occupied. She provides music for the Veterans during their lunch time, and most importantly you performed the Heimlich Maneuver on a choking Veteran and were able to save the Veteran’s life. Josephine is always willing to help others and will not allow the Veterans to go a day without sharing a smile with them. 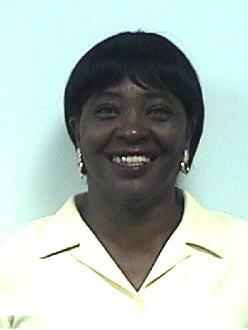 While employed with the Missouri Veterans Commission, Josephine has day after day exemplified true dedication to the Commission's Mission Statement of honoring and serving our Veterans. She is a true role model for all Commission staff. Josephine will be honored June 16, 2015 at an 11:00 am ceremony held at the Missouri Veterans Home – St. Louis, in St. Louis, Missouri. Tina was nominated by her peers and selected because of her kindness and compassion towards the Veterans as well as her ability to motivate staff in a positive and professional manner. Tina is a well-rounded employee who puts forth above average effort to complete her responsibilities timely and effectively, advocates for the Veterans, and takes time for the "little things" to accommodate the Veterans in her care. During the ongoing transition to the electronic medical record, Tina worked side-by-side with nursing management to ensure each Veteran’s specific wishes related to medication administration times, etc. were incorporated into the system correctly. 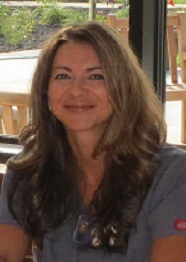 Tina strives to provide top quality care to our Veterans. She is very knowledgeable of her job duties and it shows every day in her work performance. She is willing and does stay over and assists with staffing coverage on a regular basis. While employed with the Missouri Veterans Commission, Tina has day after day exemplified true dedication to the Commission's Mission Statement of honoring and serving our Veterans. She is a true role model for all Commission staff. Tina will be honored July 7, 2015 at a 1:30 pm ceremony held at the Missouri Veterans Home – Cape Girardeau, in Cape Girardeau, Missouri. Jeff was nominated by his peers and selected because earlier this year while on his way to his work area, he noticed a Veteran choking. Without hesitation, Jeff performed the Heimlich Maneuver to dislodge the food the Veteran was choking on. Jeff went above and beyond his duty and job description by being aware of the Veterans in the module as he was just on his way through the area to get to his assignment for the morning. This awareness allowed him to jump in and without hesitating assist the Veteran in need and what could have been a dire moment for the Veteran became a saved moment. While employed with the Missouri Veterans Commission, Jeff has day after day exemplified true dedication to the Commission's Mission Statement of honoring and serving our Veterans. He is a true role model for all Commission staff. Jeff will be honored August 5, 2015 at a 1:00 pm ceremony held at the Missouri Veterans Home – Mexico, in Mexico, Missouri. Shelley was nominated by her peers and selected because of her outstanding initiative, organizational ability and "can-do" attitude. When the Cemetery Director retired, Shelley was challenged to learn her own duties as well as perform the duties of Cemetery Director and she did so with no disruption or customer service dissatisfaction. By her actions and "can-do" attitude, Shelley gained the respect of the Jacksonville Cemetery's clients, Veterans, community partners, funeral home directors and her co-workers. While employed with the Missouri Veterans Commission, Shelley has day after day exemplified true dedication to the Commission's Mission Statement of honoring and serving our Veterans. She is a true role model for all Commission staff. Shelley was honored August 17, 2015 at a 1:00 pm ceremony held at the Missouri Veterans Cemetery – Jacksonville, in Jacksonville, Missouri. 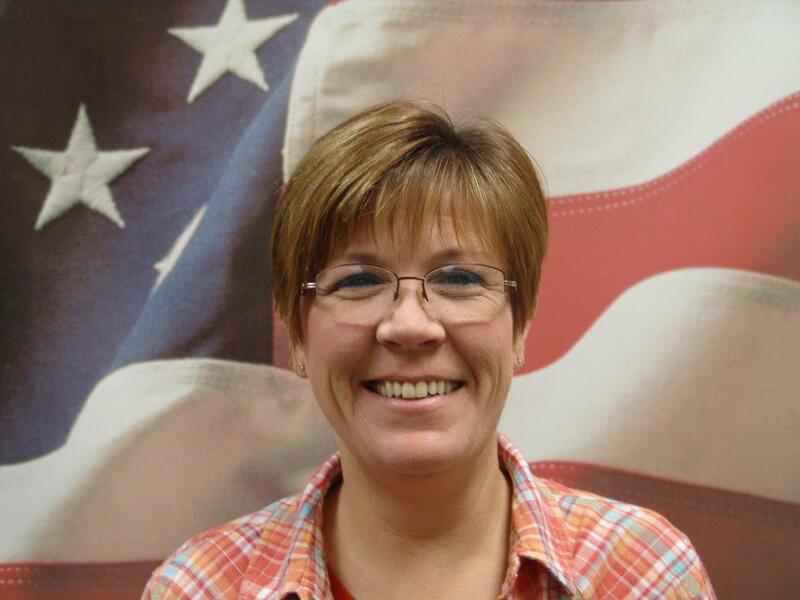 Michelle was nominated by her peers and selected because in the short time she has been with the Missouri Veterans Commission, she has shown to be a very reliable Veterans Service Officer and very knowledgeable of all VA benefits. Her calming demeanor makes her incredibly effective when dealing with clients. 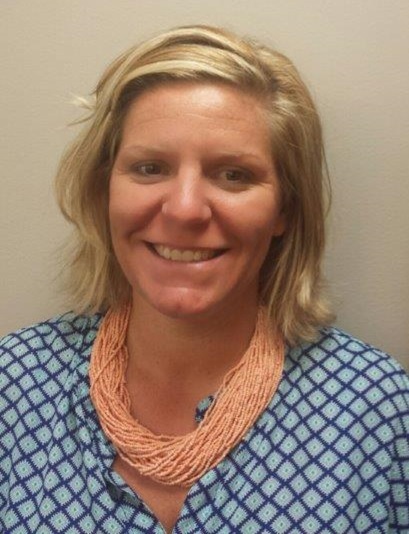 When asked to support two additional client offices following the resignation of a Veterans Service Officer, Michelle remained flexible and demonstrated a unique ability to effectively balance client's needs at three different locations. While employed with the Missouri Veterans Commission, Michelle has day after day exemplified true dedication to the Commission's Mission Statement of honoring and serving our Veterans. She is a true role model for all Commission staff. Michelle will be honored October 14, 2015 at the VSP Conference Awards Banquet at the Ramada Oasis Conference Center, in Springfield, Missouri. Robert was nominated by his peers and selected because of his willingness to help at other offices due to vacancies while still keeping his own office running smoothly and taking care of the Veterans in his own location. 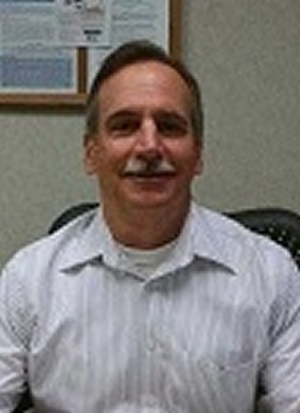 Recently an annual office audit was done at his Lee's' Summit location and he received a 100% rating. 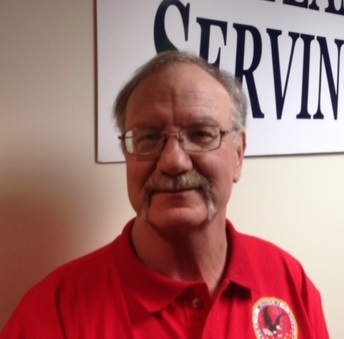 Robert is extremely dependable and an inspiration to all Veterans Service Officers. He routinely demonstrates his readiness to accept additional responsibility when asked and has demonstrated over and over again during his tenure of continually going above and beyond the requirements of a VSO to assist his clients. Robert will be honored November 18, 2015 at a 1:00 pm ceremony held at the Missouri Veterans Home - Warrensburg, in Warrensburg, Missouri. 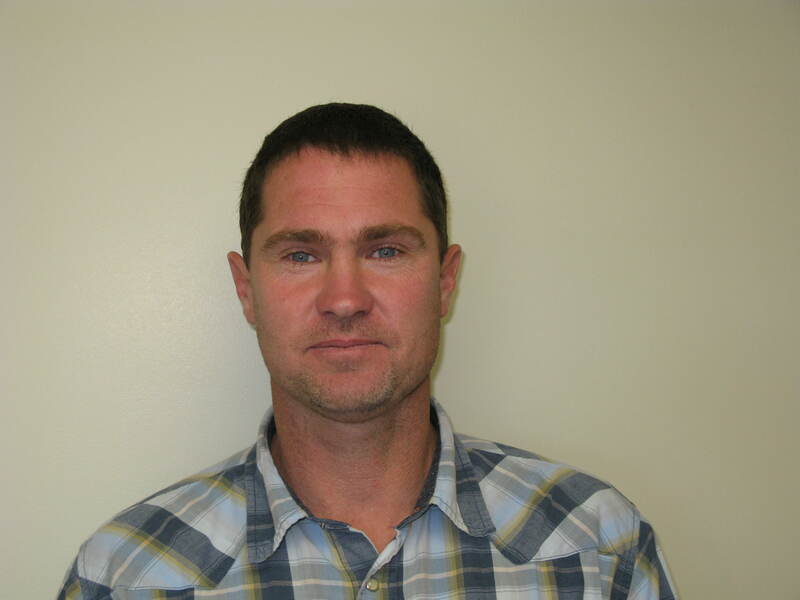 Jason was nominated by his peers and selected because of the dedication he showed by taking time out of his busy schedule to respond to a request made by a Veteran resident's family member. While conversing with Jason on a Sunday, the Veteran’s family member mentioned that they had purchased a dry erase board for the Veterans room and hadn’t had a chance to speak with Maintenance to hang the board. Upon learning that the dry erase board needed to be hung, Jason eagerly and attentively took down information on where it was located in the room and where to hang the board. By the time the Veteran and his family member finished church service and returned to the room, the dry erase board was hanging on the wall. The extra time and consideration that Jason took to tend to the family of the Veterans' needs was outstanding since the Maintenance Department weekend staff is comprised of only one maintenance worker, as opposed to the normal staffing of seven during the week. Jason will be honored December 10, 2015 at a 9:00 am ceremony held at the Missouri Veterans Home - Warrensburg, in Warrensburg, Missouri.